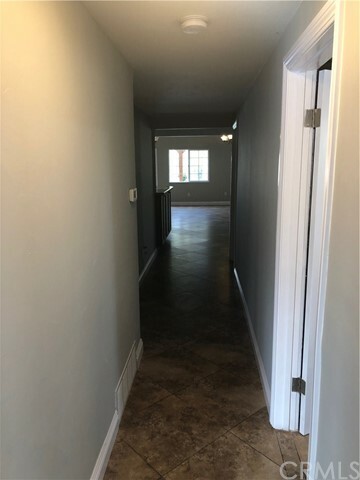 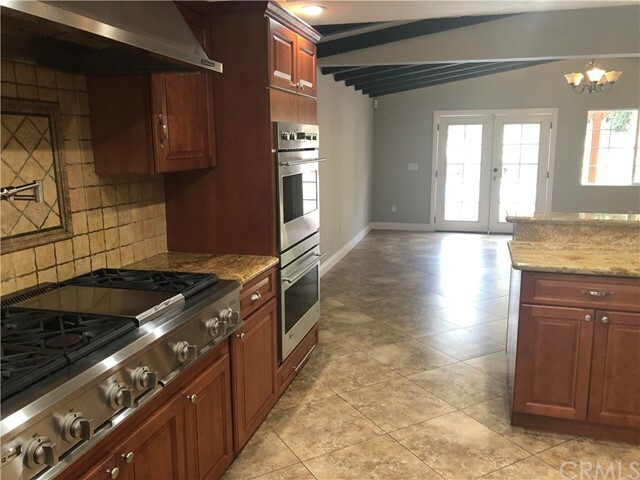 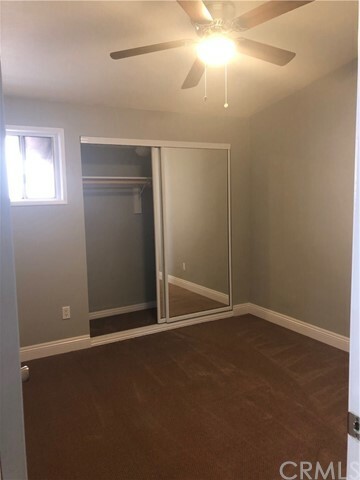 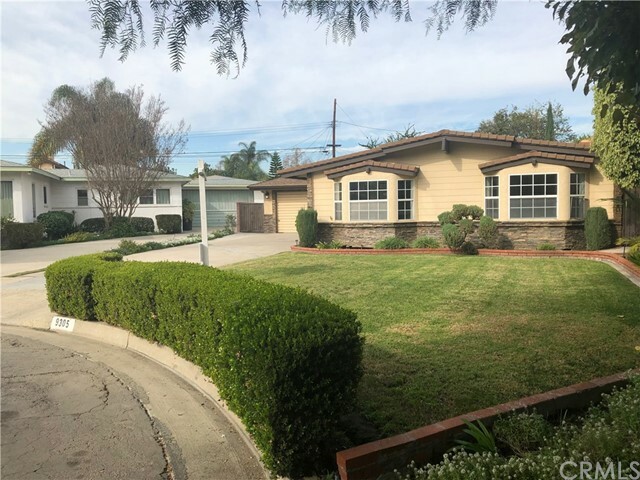 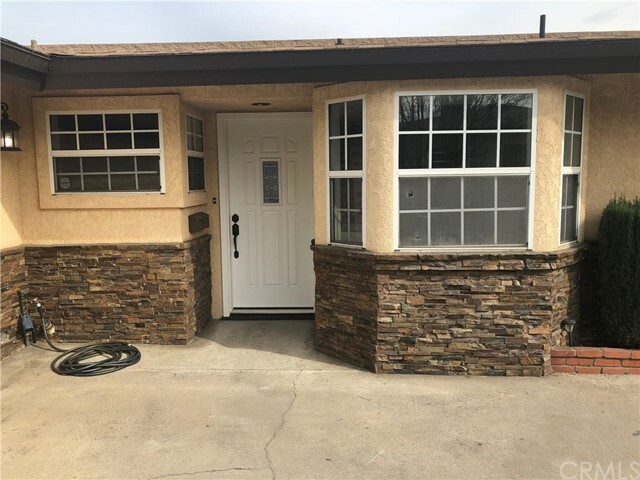 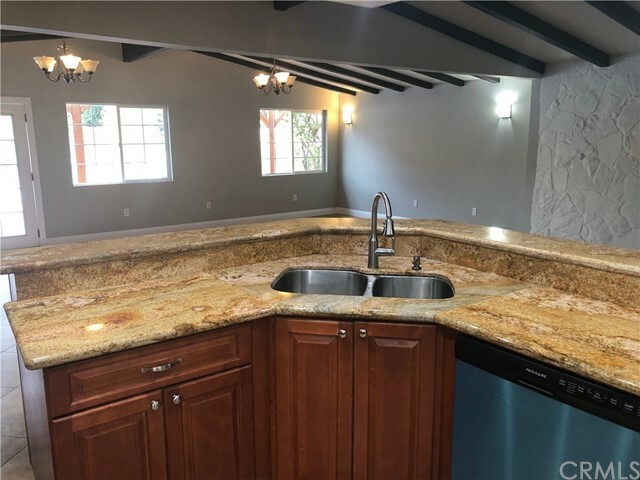 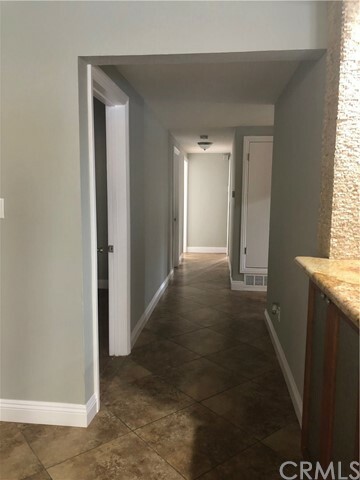 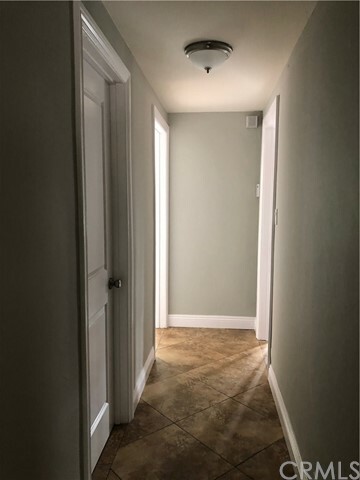 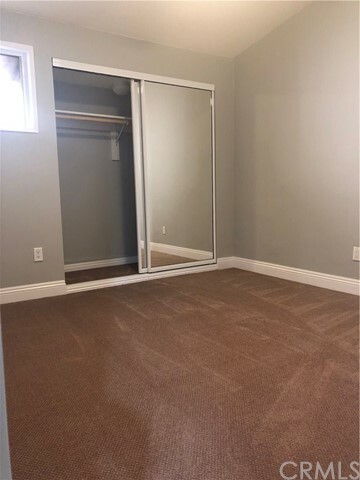 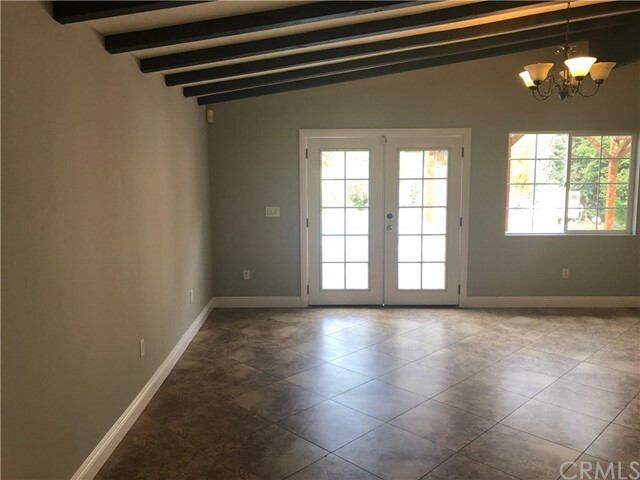 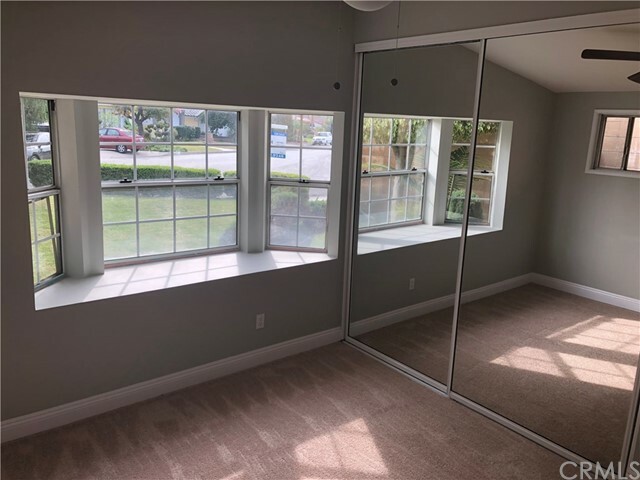 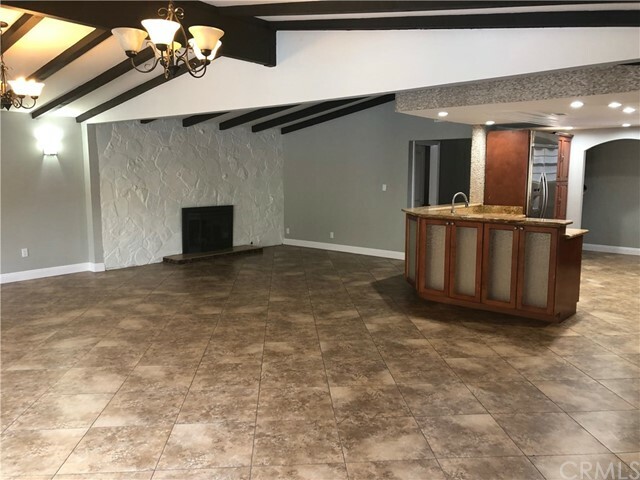 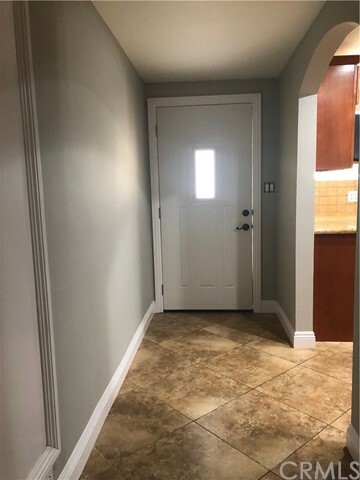 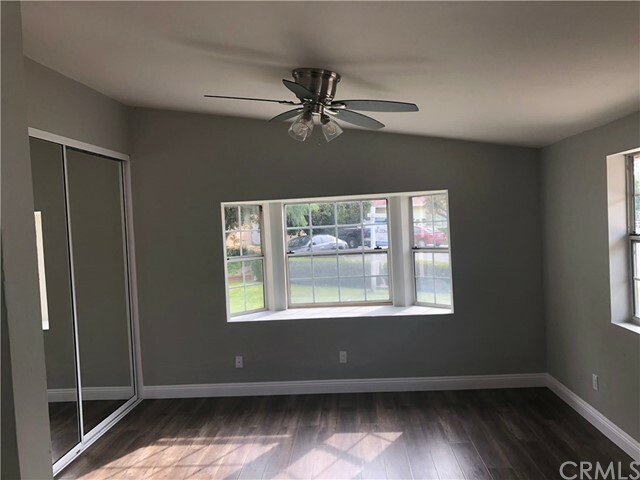 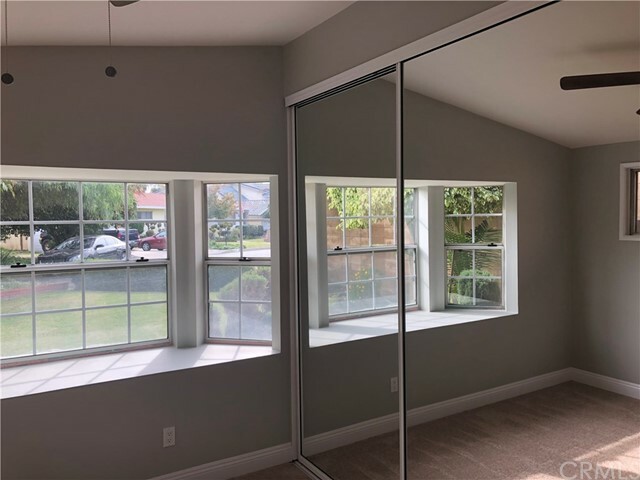 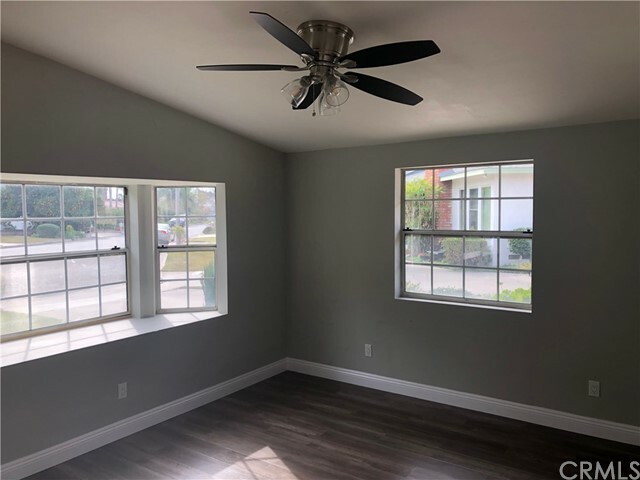 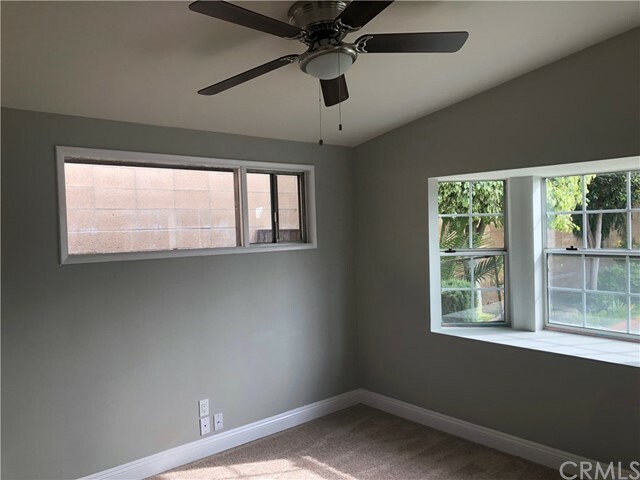 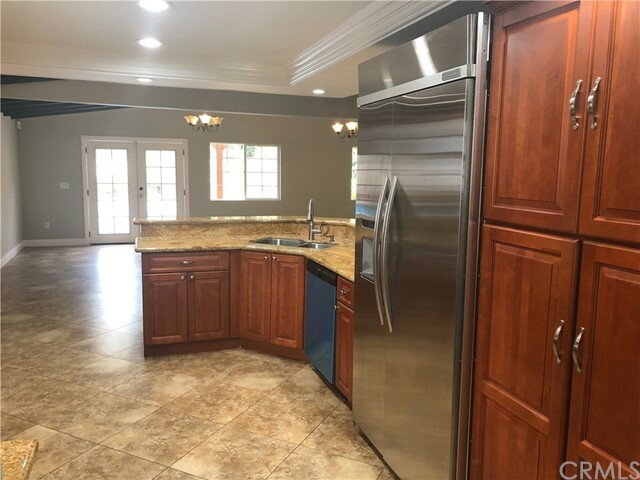 This Beautiful recently remodeled home located in the North East side of Downey is ready to move in . 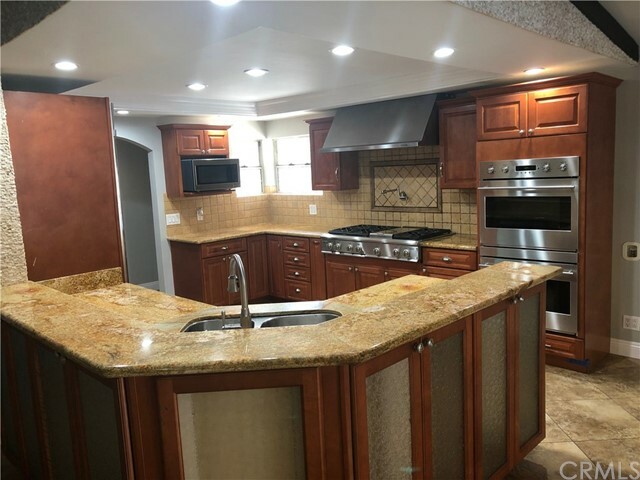 Primary residence has 3 bed 2 bath , And Legally permitted detached Cabana / Guest House, features a 1 bed 1 full bath . 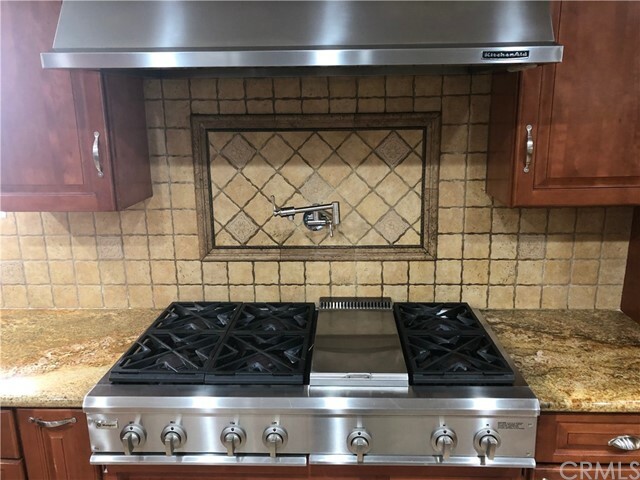 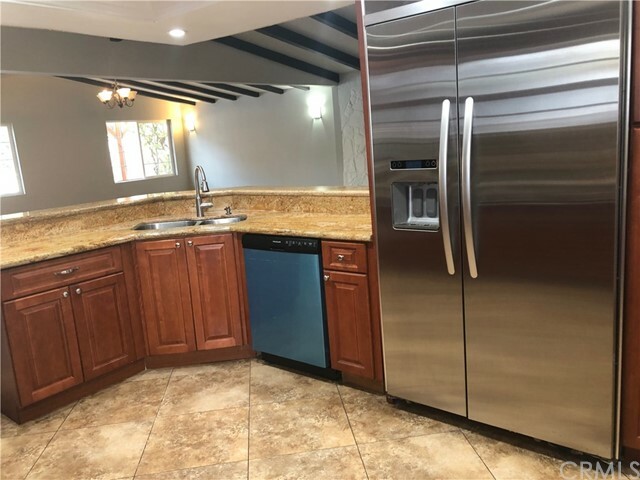 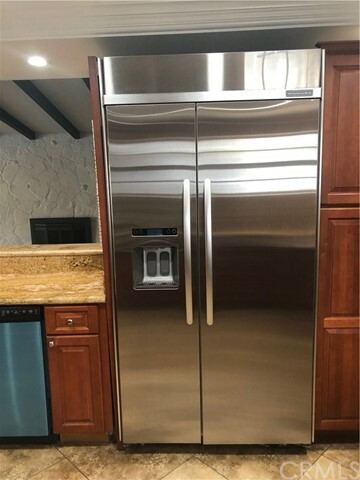 Kitchen in Main residence has been upgraded with high end Appliances , Featuring commercial grade stove and refrigerator micro wave and Dish washer . 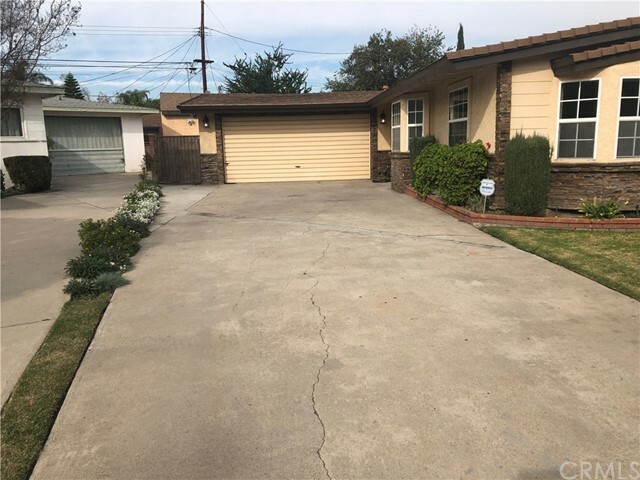 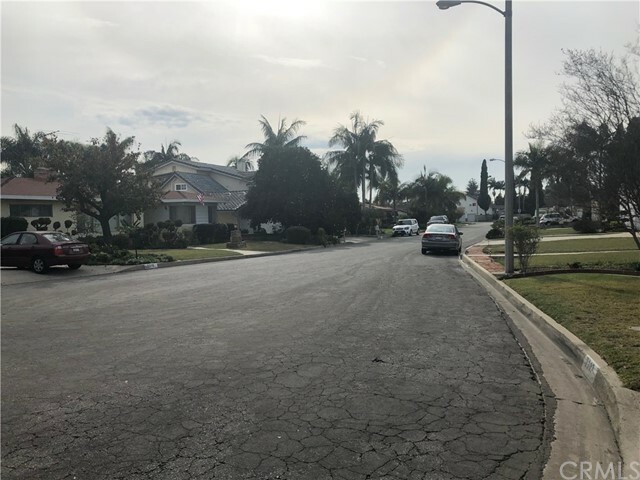 Property also has a Swimming pool and its located at the end of a cul-de-sac in desirable area of Downey . 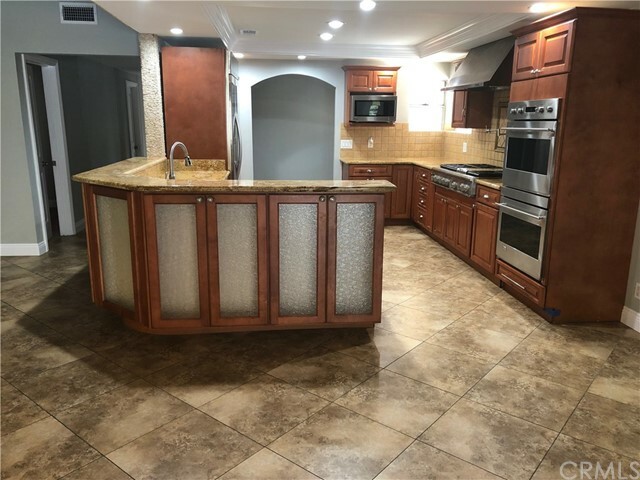 Listing courtesy of Bloom Real Estate Inc.